Last week was Teacher Appreciation week. I am a little late on sending out my appreciations;however it is never to late to thank someone for caring and teaching our children! 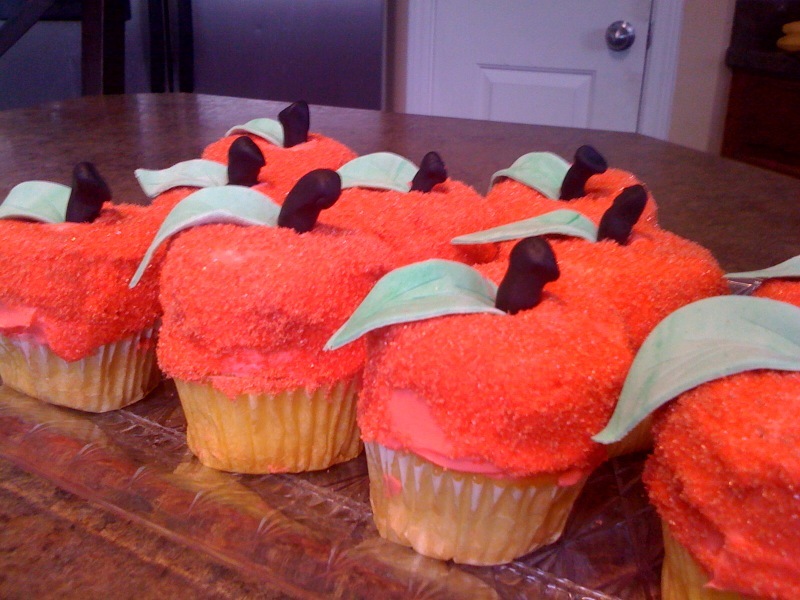 I thought that these apple cupcakes were just the ticket to showing my gratitude to all teachers. Too bad I can't send each of you one, but I can share the recipe if you like!